During a visit to Ferrybank and Clarina last week, I took a detour to visit the impressive ruins of Carrigogunnell Castle, standing on a natural craggy rock of volcanic origin just north of Clarina, on the banks of the River Shannon in Co Limerick. The keep was a five-storey, mediaeval tower structure with a spiral staircase, and the remains still stand over 50 ft high. The castle was built was of cut limestone, and has a prominent circular bastion. Westropp, writing in 1908, thought the main, south gate, which was the only exit, was poorly defended, lacking side towers, while the gate led to a shallow slope. He argued that the absence of towers at the junctions of walls, and the confused plan of buildings were evidence that the place was only a suitable as a fortified residence, and not fitted for defence against an assault or a siege. The castle had an outer ward of around 1 acre (0.40 ha) in area, with a tower in the south-west corner. Much of the west wall had been removed by 1908. A large, two-storey building that was almost rectangular in shape, was located on the north-east corner of the ward, and Westropp suggests, without evidence, that this may have been a chapel. The inner, upper ward in the north-west corner of the castle had a 100 ft (30 metre) range of two-storey buildings along the west wall, showing at least two periods of construction. There was a keep in the north-west corner, a range of accommodation adjacent to it to the east, and a tower and staircase on the south side. The keep was over 50 ft (15 metres) high, with five storeys and a spiral stair. By 1908 only the outer wall and parts of the south wall remained. To the east of the keep was a three-storey, 16th century residence to the east. A small dungeon-like cell, entered by a hole in the roof, was known to local people as the Danes’ Prison, supposedly a place where the Vikings held prisoners until they were routed by Brian Boru. It was also known as the ‘Hanging Hole.’ Westropp, however, says the cell was nothing more than part of the castle drainage system. 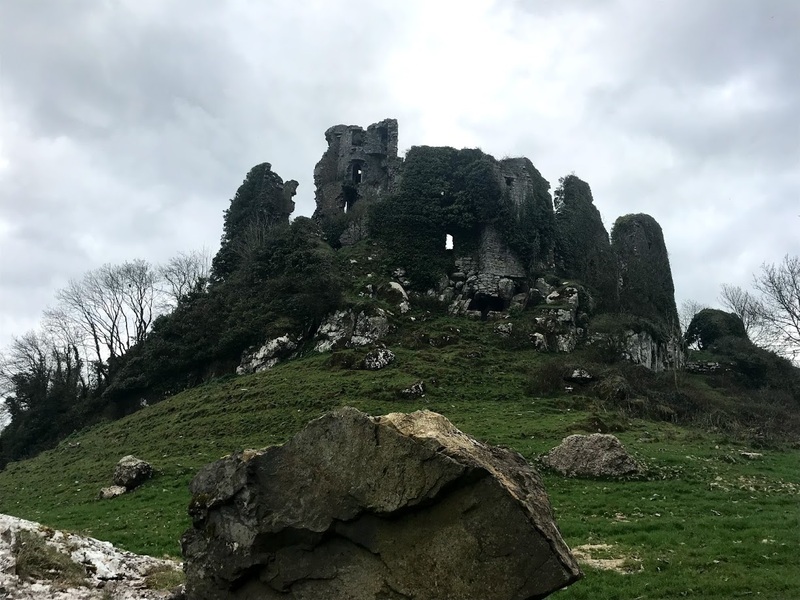 Local lore also says that before the castle was built, the rock at Carrigogunnel was the abode of a Medusa-like hag, Grana, who was ‘gigantic in size, and frightful in appearance.’ The legends say she would light an enchanted candle every night on the peak, and anyone who looked at it at night would be dead before sunrise. The name has also been linked to a local ancient tribe known as the Ui Chonail Gabhra, although there no evidence that they actually controlled the land on which the castle is built. Westropp suggests that Carrigogunnel and Castleconnell to the east derive their names from the tribe, the Ui Chonaing. Others have suggested the name Carrig-O-Gloinneal means Rock of the O’Connells. Westropp said the castle as built by the Gaelic Dalcassians. The Annals of Innisfallen say that in 1209 Carraic Ui gConaing was confirmed by King John to Donchad Cairbreach O’Brien, King of Thomond, at a yearly rent of 60 marks, or about £40. Other, unsubstantiated stories tell it being built for or garrisoned by the Knights Templar. No record remains for over a century. 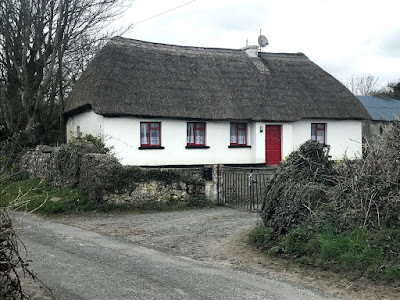 Then, around 1336, a branch of the O’Briens seems to have crossed the Shannon, settled there, and spread into the old Norman Manor of Esclon, and south, up the Maigue. Their territory was represented by the barony and name of Pubblebrian. A member of this branch of the family is said to have been Tadhg na Glenore O’Brien, King of Thomond in 1426. The Mayor of Limerick, Edmond Sexton, appealed to Grey to grant the O’Briens another castle captured at the same time as Carrigogunnell. But Grey believed he had been deceived, attacked the castle again, and forced Mat or Mahon O’Brien and his garrison to surrender. They were taken to Limerick, tried and executed. 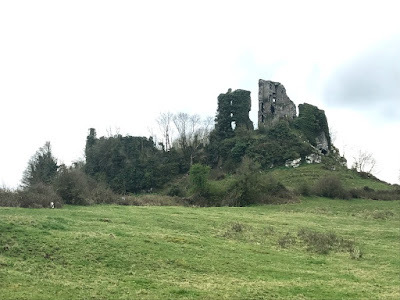 Nevertheless, the castle later returned to the O’Brien family, until 1539, when Mahon O’Brien’s son, Donough O’Brien, was forced to surrender the castle yet again, accused of plundering the surrounding area and of terrifying the Mayor and citizens of Limerick. During the reign of Henry VIII, the castle was recorded as Carekogunyel. It was later named on maps as Carrig Gunning (1570-1580), Carykgonyn (1606, 1636), Cargonin and Cargonian. David Roche of Limerick complained in 1642 that Donough O’Brien of Carrigogunnell stole some of his stock, including cattle, horses, sheep, and swine, household goods and farming implements, causing loss and damage that totalled £746. Brian Duff O’Brien, Lord of Carrigogunnell, made a formal surrender of his lands to Queen Elizabeth in 1584, and received a re-grant from her of almost all Pubblebrian. He died in 1615. His only son, Donough O’Brien, who died in 1632, had no children. The last owner, Donough O’Brien, supported the Confederates against the Cromwellians during the ‘Wars of the Three Kingdoms’ (1640-1651). The castle was surrendered to Cromwell in 1651, and in 1655 the regicide Sir Hardress Waller was the owner. The castle sold it to Michael Boyle, afterwards Archbishop of Dublin. It then had a castle, bawn, a few thatched huts, and a salmon fishery. During the second Siege of Limerick in the Williamite War in Ireland, the castle was occupied by a force of 150 men for King James II. In August 1691, the Dutch General Godert de Ginckell sent General Scravemore with a strong party and four guns to take the castle. The garrison surrendered and was marched to Clonmel as prisoners of war. Shortly after, in September 1691, on Ginckell’s orders, Carrigogunnell was blown up. Thomas Monsell bought the lands of Carrigogunnell, from Archbishop Boyle in 1692. Today the castle ruins still stand on the lofty, craggy outcrop behind Clarina, on the banks of the Shnnon. God prosper all kind friends of Carrigunnell. I was catching up on some back-reading the other day when I came across the obituary in The Tablet on 24 March 2018 for Cardinal Karl Lehmann. He has been described as the face and voice of Catholicism in Germany for over 35 years, and he was the Bishop of Mainz and former Professor of Dogmatic Theology at the University of Mainz. In the 1960s, he had been an assistant to Karl Rahner, the Jesuit theologian, during the Second Vatican Council. I like the idea of seeing the priest or the pastor as the physician or doctor of souls. The German theological journal, Seelsorger describes itself as a ‘Journal for the Contemporary Cure of Souls,’ and the topics on pastoral care it discusses range from sexuality to post-modernity, the conscience to the use of story, vice, virtue, and baptism and the dangers and blessings of a long-term pastorate. The soul is the deepest centre of the psyche. Problems at the level of the soul radiate out to all levels of the psyche and even the body. The priest, the soul doctor, traces the problem to its deepest point. A hurting person should be addressed at all of those levels, but it is the soul doctor who addresses the very deepest level. Canon 21 of the Fourth Lateran Council in 1215 drew an analogy between the physicians of the body and the physicians of the soul. This analogy between medical or physical care and spiritual or pastoral care was enthusiastically developed in mediaeval sermons and penitential literature, opening the door to many further comparisons. 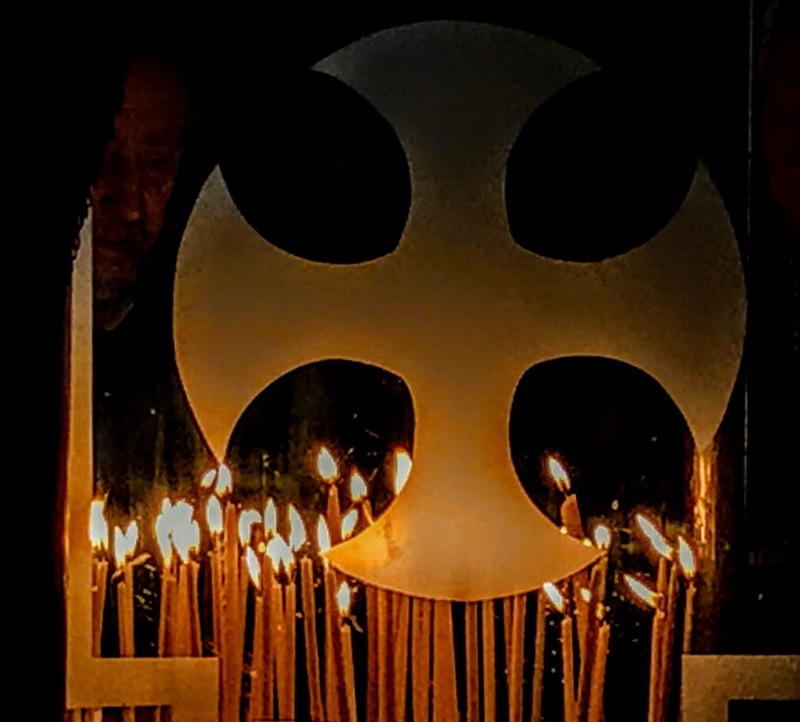 The English word curate refers to a person who is charged with the care or cure (cura) of souls in a parish. In this sense, ‘curate’ correctly means a parish priest. In France, the cure is the principal priest in a parish, as is the Italian curato and the Spanish cura. But in English-speaking places, the term curate is commonly used to describe priests who are assistants to the parish priest. 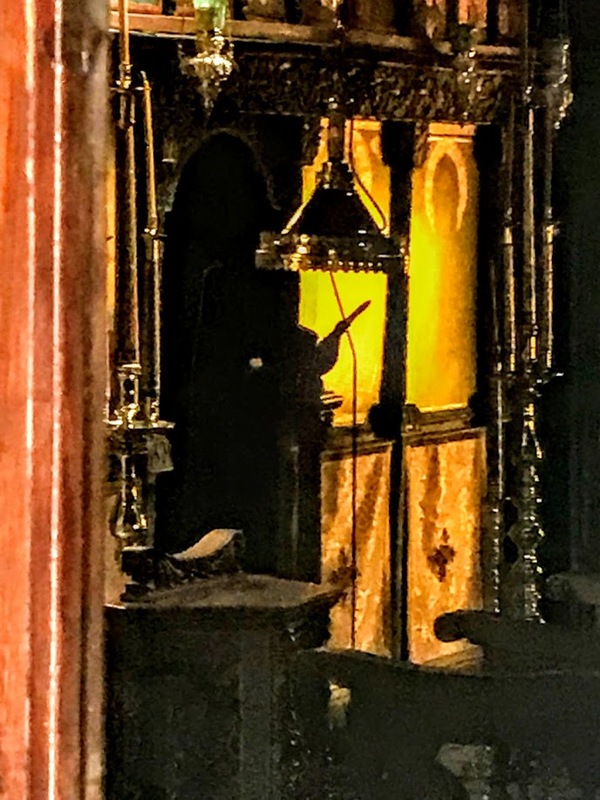 In other words, when a parish priest begins his or her new ministry, the bishop is sharing the care of the parish — described traditionally as ‘the cure of souls’ — with the priest, but the bishop does not give it away. The 43 Canons of the Church of Ireland, listed in Chapter IX of the Constitution, refers specifically to cures rather than parishes. The soul is just as complicated as the body, just as rich and strange and puzzling. And it needs just as much attention. That does not mean that any priest can necessarily address these soul problems. But the true soul doctor is the depth psychologist. When we think about salvation, it is worth recalling that the English word ‘salve’ is derived from the Latin salvus, which means healing. 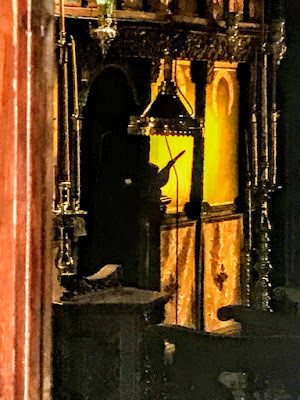 The priest, as an alter Christus is seen as one who mends broken hearts, heals hurting souls, and applies God’s soothing balm on pained and wounded lives. The priest truly is the ‘doctor of souls.’ Perhaps theology is the technical language of soul doctoring. But the prescription is the word and the medicine is the Eucharist, regular confession and daily prayer. The proper exercise is found in prayer, regular good deeds and acts of kindness.